A: Not directly or openly, but there are always subtleties that come through. I was taught at an early age to be your very best and that means knowing your craft and operating in excellence. So, I’m never worried or concerned with it. I just focus on what needs to be done. 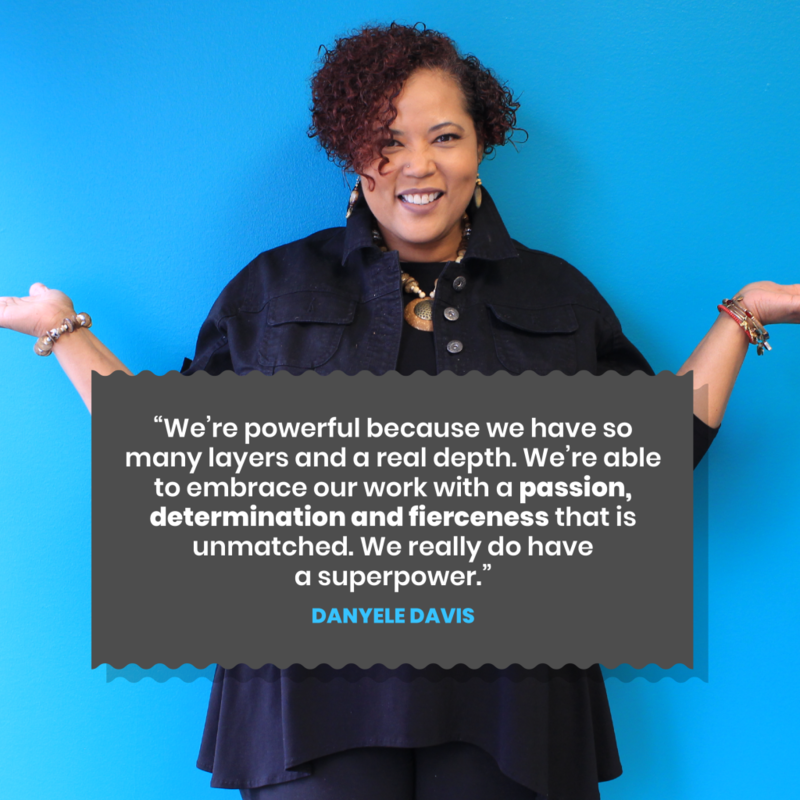 A: We’re powerful because we have so many layers and a real depth. We’re able to embrace our work with a passion, determination and fierceness that is unmatched. We really do have a superpower! A: Stay focused on what is important to you, over prepare and make sure that you are doing the things that bring you pure joy. And lastly, always maintain your integrity and be your authentic self.